'Word Rocks' in North Carolina for the first time! 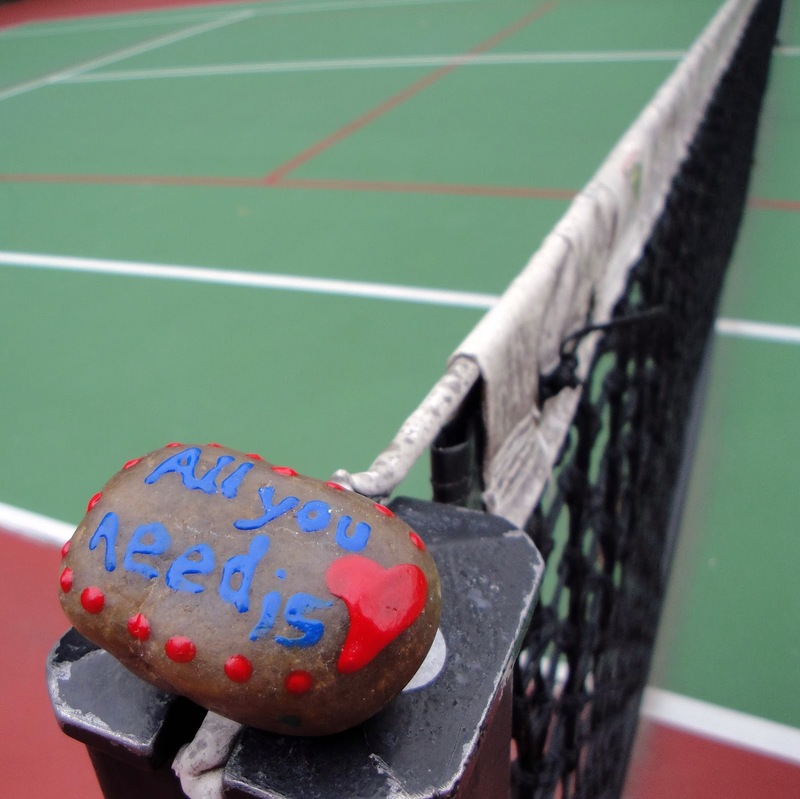 I have no words to thank all the Word Rocks volunteers and people who found one of our rocks and payed it forward bringing the project to so many different places. This is wonderful!